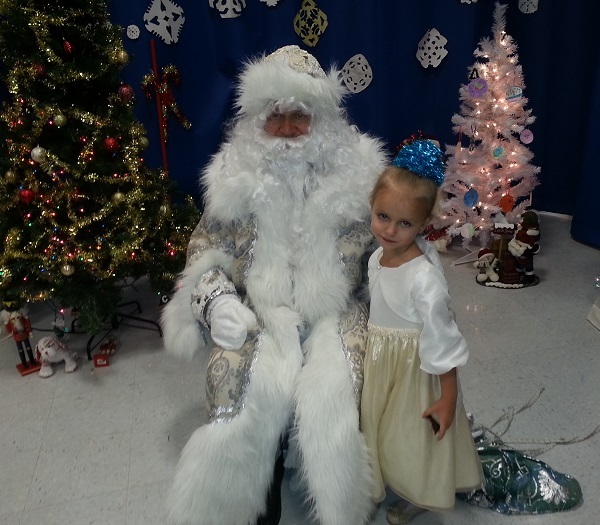 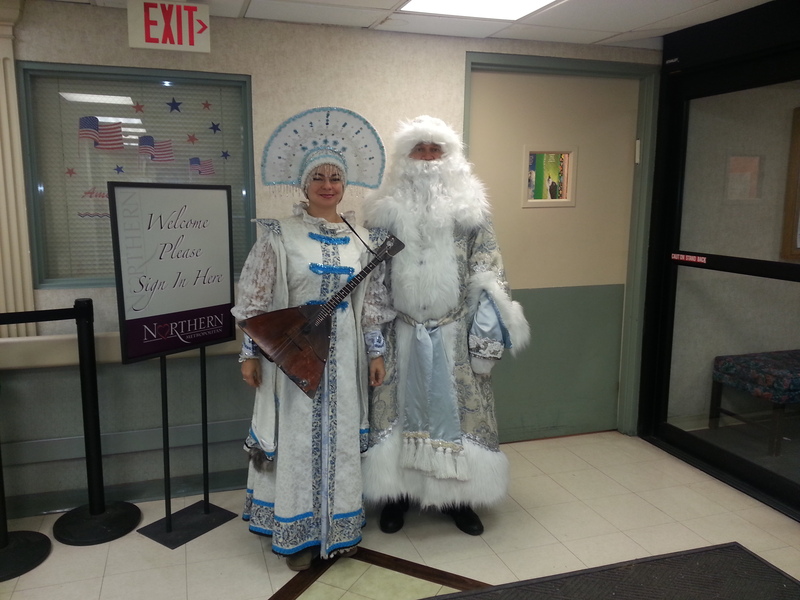 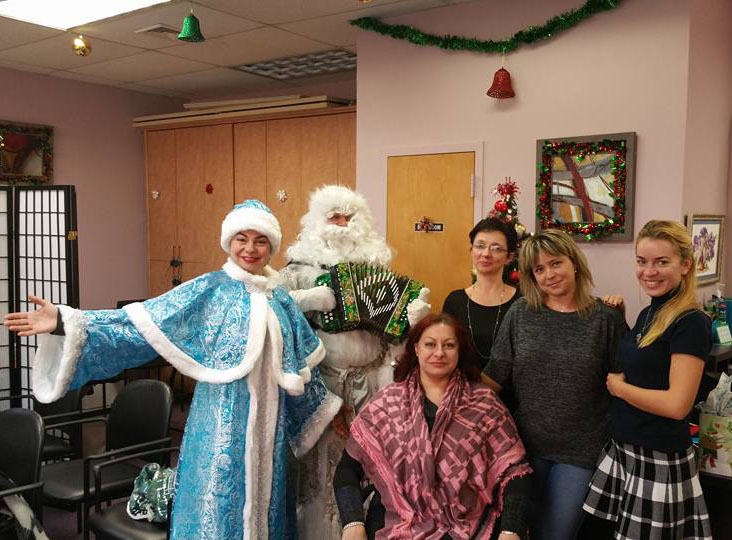 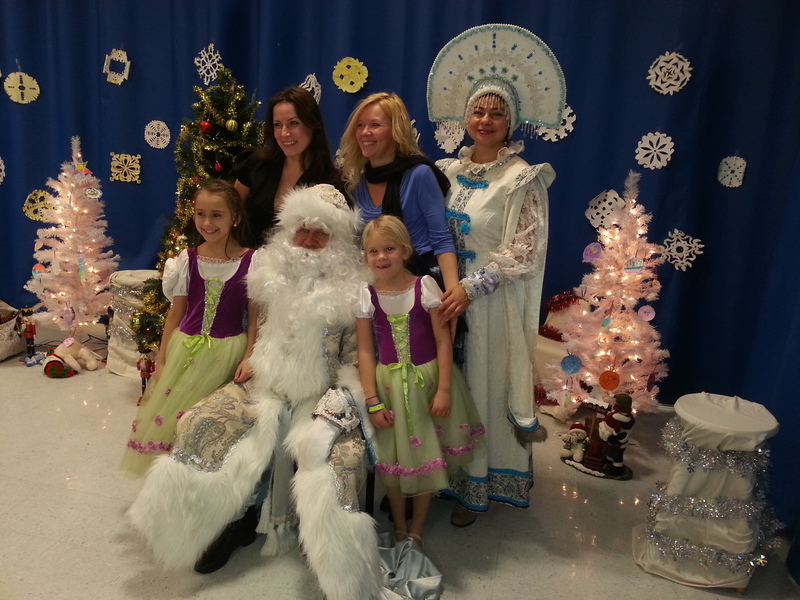 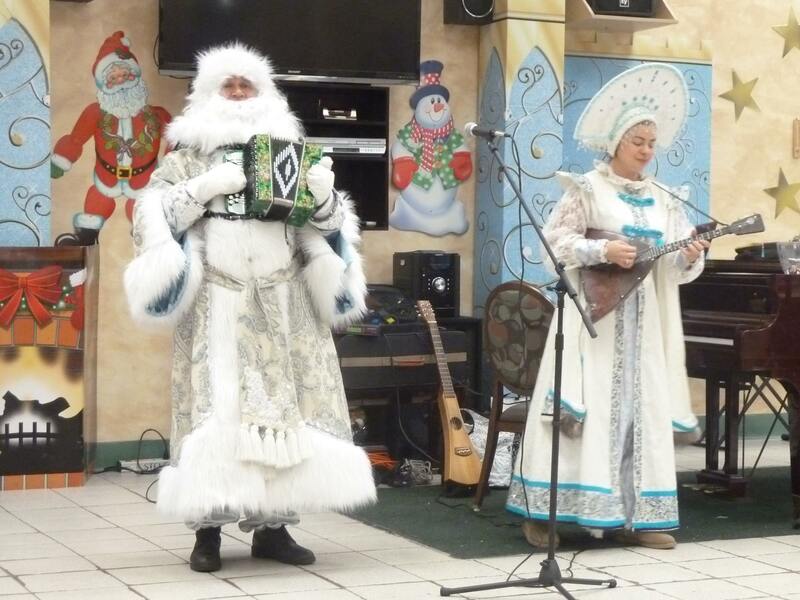 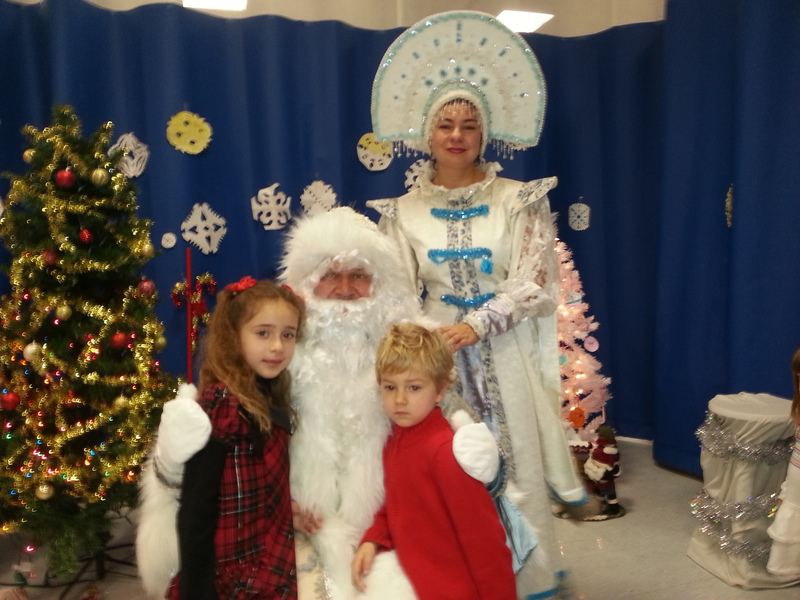 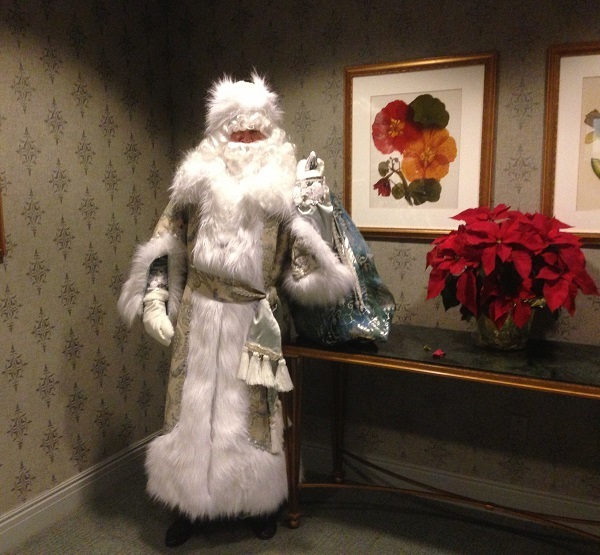 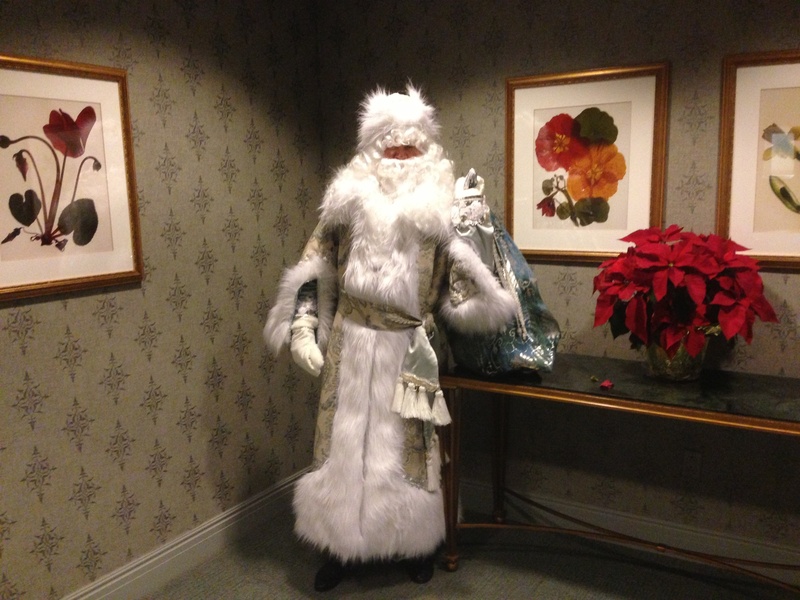 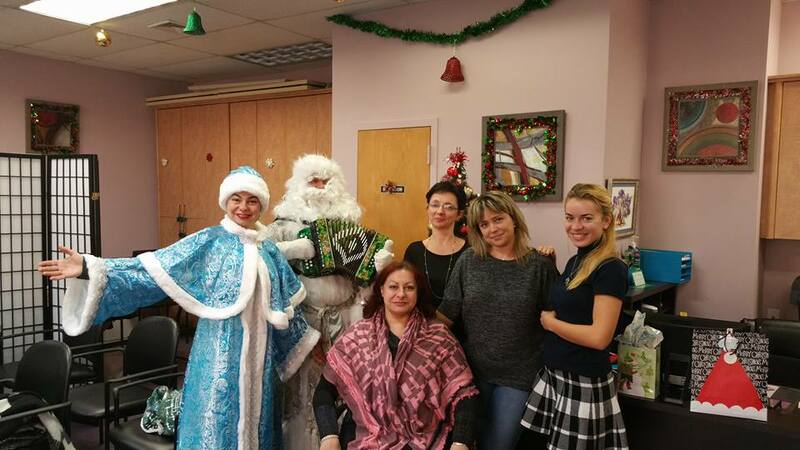 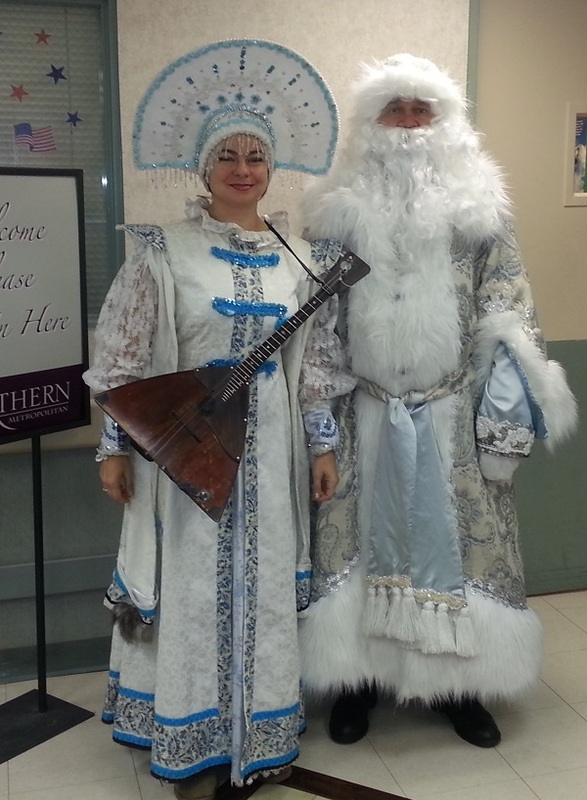 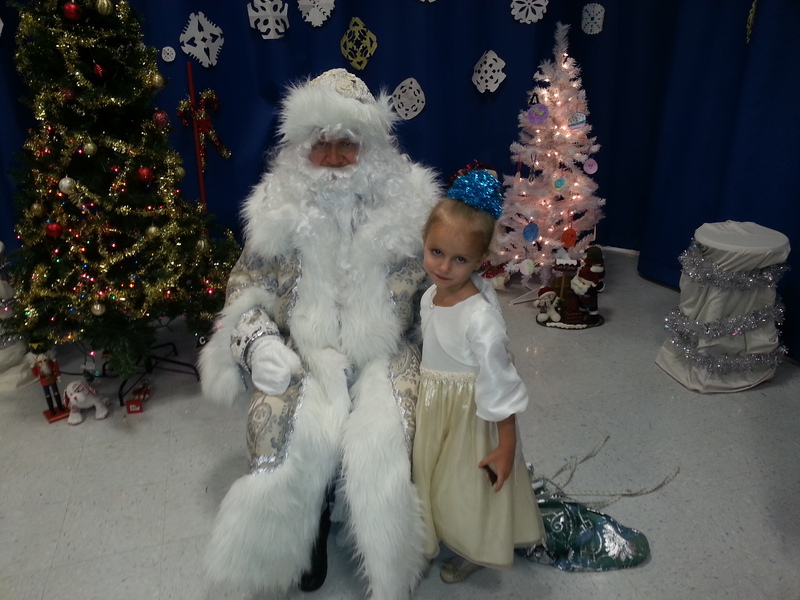 Ded Moroz and Snegurochka (Russian Father Frost and Snow Maiden) are available for hire in Pennsylvania. 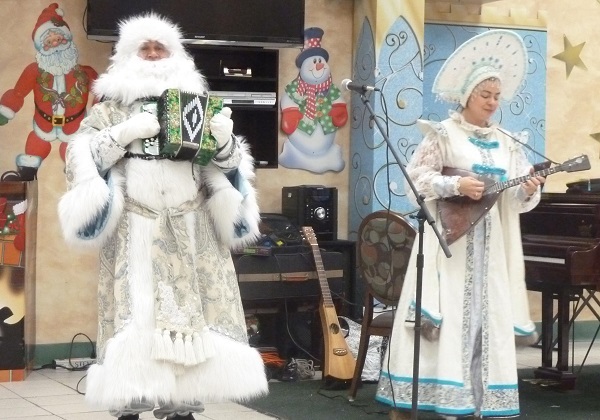 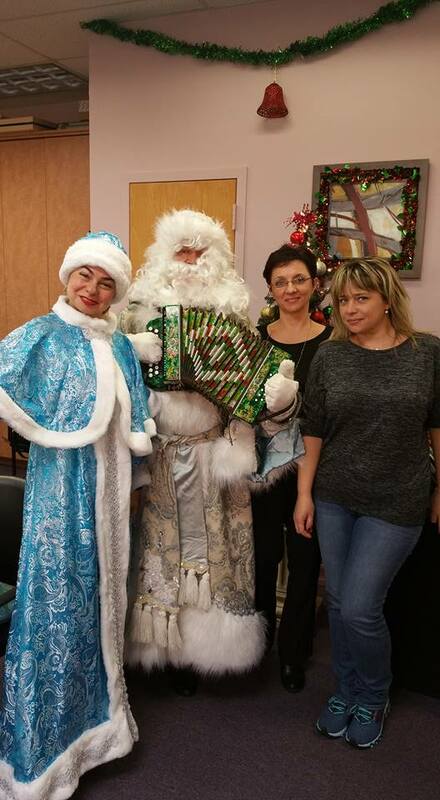 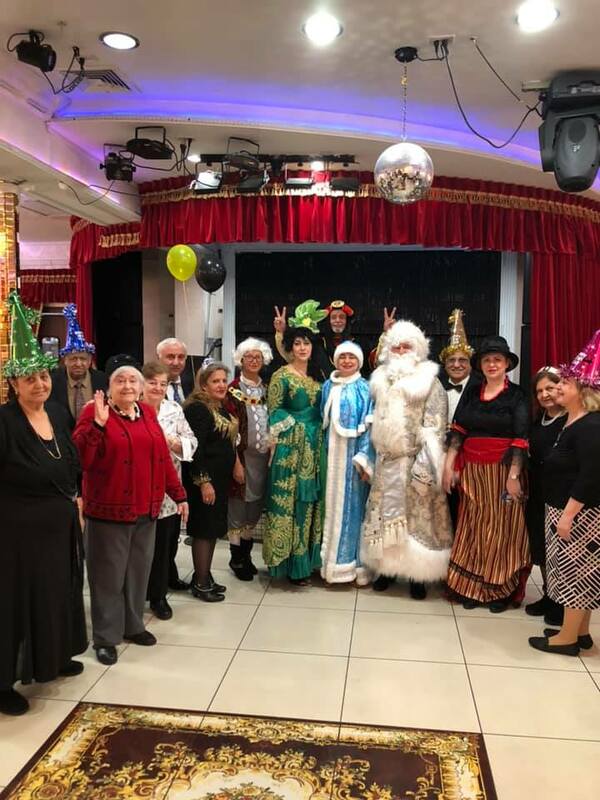 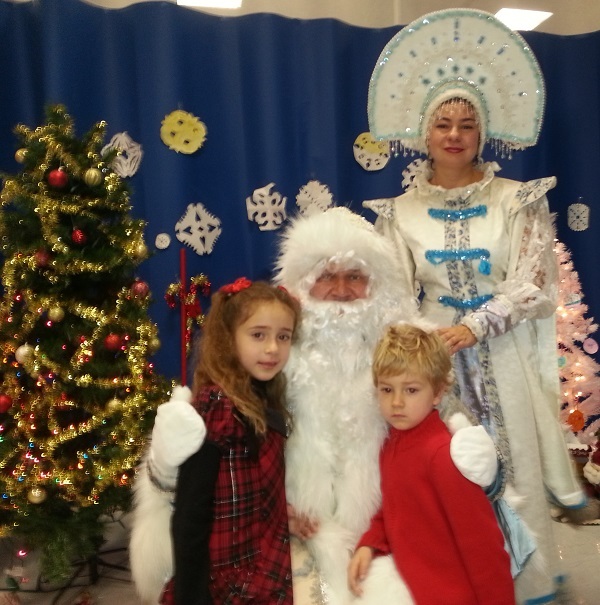 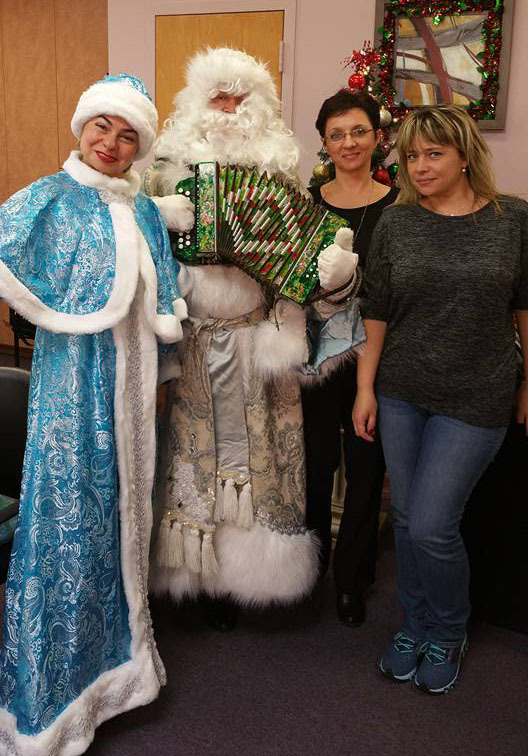 Father Frost and Snow Maiden are presenting a special Russian New Year's program with traditional Russian winter songs, dances and music: "V Lesu Rodilas' Yolochka", "Malen'koi Yolochke Kholdno Zimoy", "The Snowstorm", "Father Frost", "Five minutes". 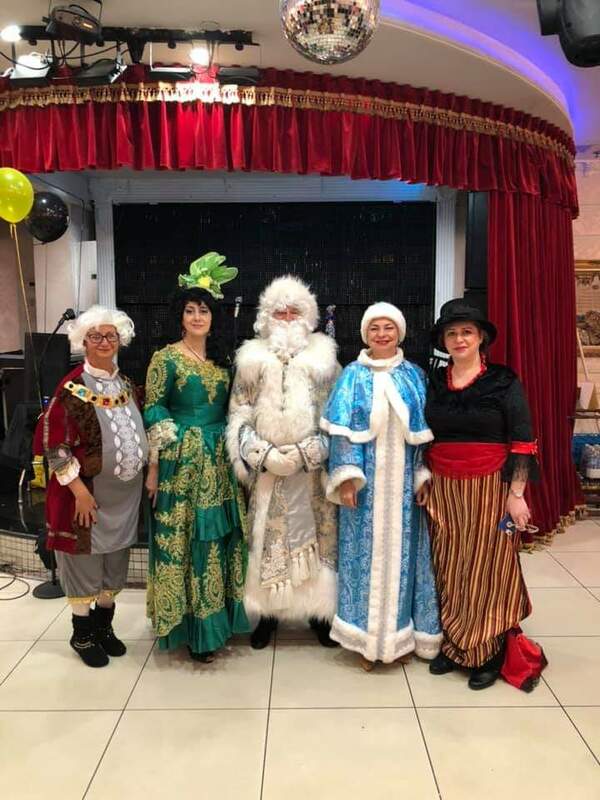 Program lenght is up to 30 min. 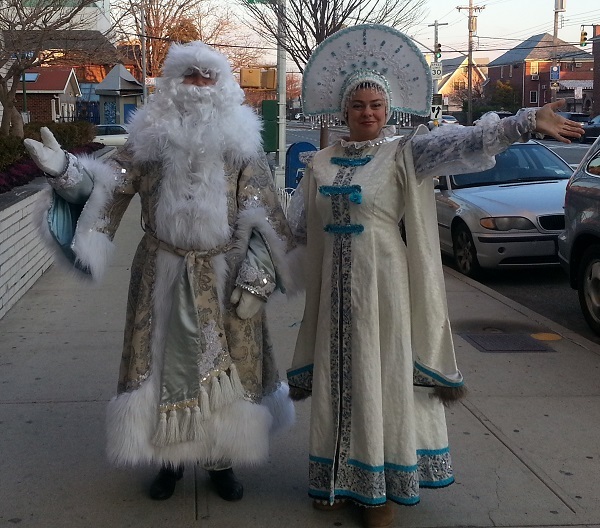 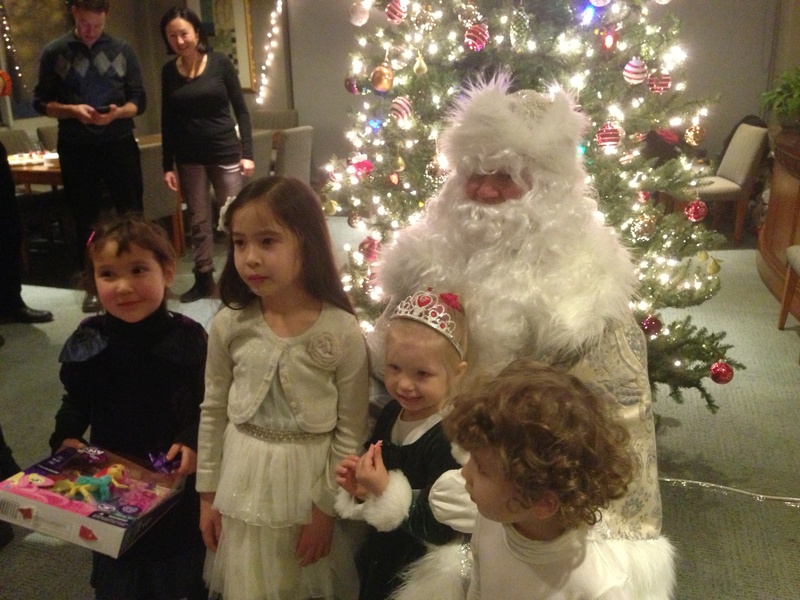 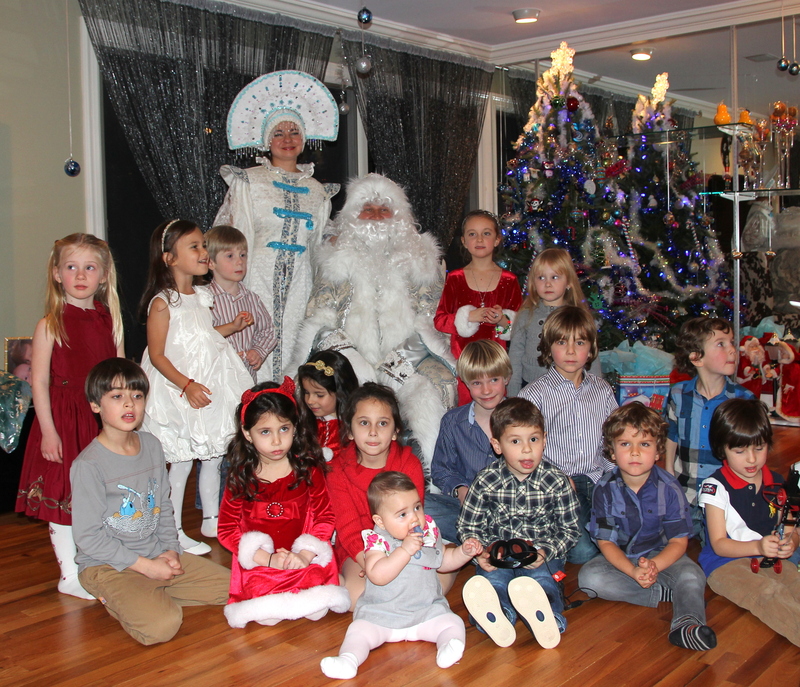 Two or more (up to ten) fully costumed Father Frosts and Snegurochkas are available.